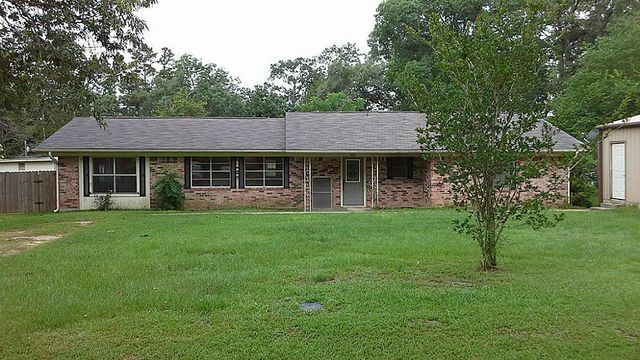 This single-family home is located at 447 Elaine Dr, Woodville, TX. 447 Elaine Dr is in Woodville, TX and in ZIP code 75979. This property has approximately 3,788 sqft of floor space. This property has a lot size of 0.51 acres and was built in 1960. 447 Elaine Dr, Woodville, TX 75979 is a 3,788 sqft single-family home built in 1960. This property is not currently available for sale. The current Trulia Estimate for 447 Elaine Dr is $116,507.